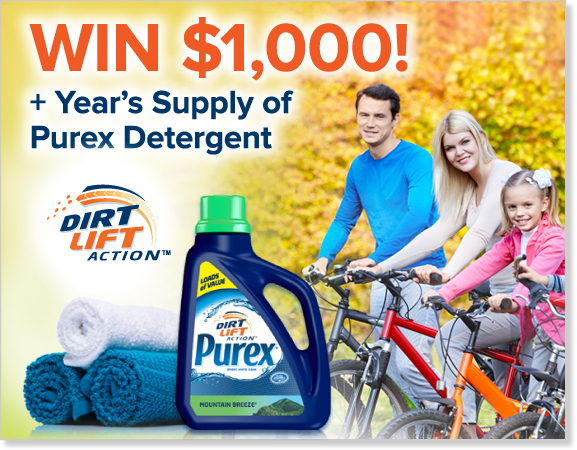 Step into Fall and win $1000 from Purex with Dirt Lift detergent! Summer has officially ended and the new school year has begun. and enter to WIN the $1,000 grand prize today. I hope that one of us wins this!! !